In my previous blog post, I posted photos of packaging mistakes. 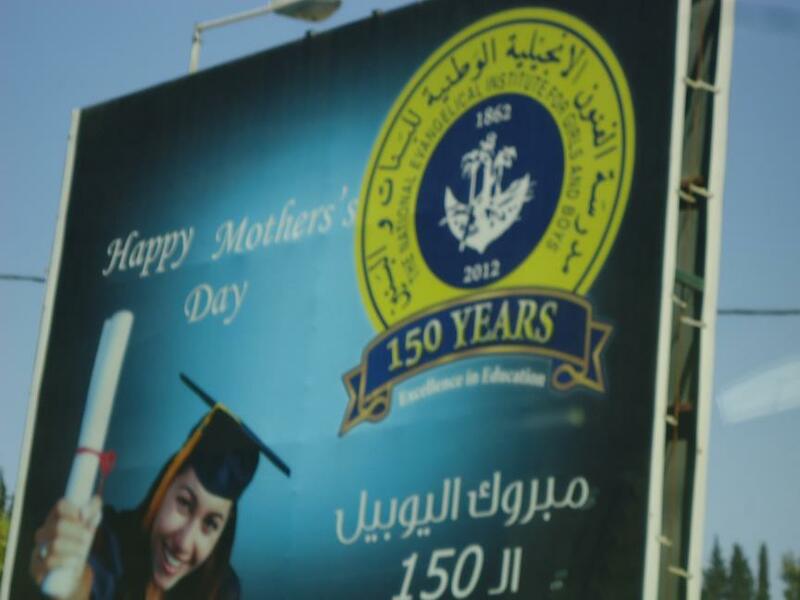 What’s even worse is billboard and banner mistakes. In my opinion, a marketing campaign is not successful if the message is not conveyed correctly. My camera is always ready as I seem to stumble upon epic language fails everywhere I go. 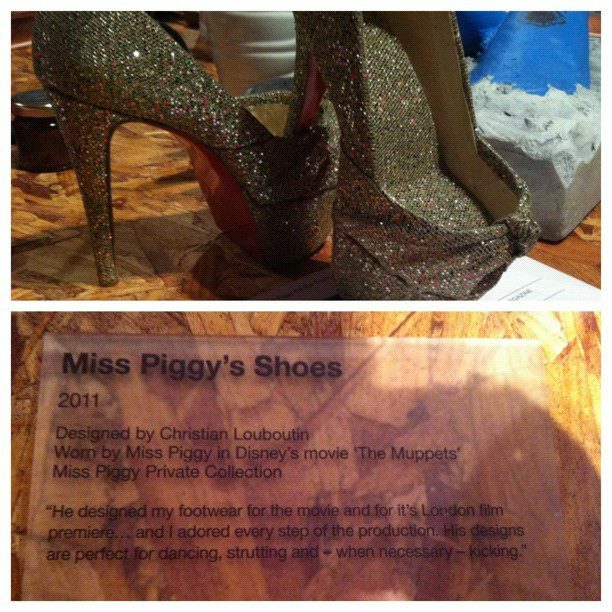 I’m seriously starting to think they’re following me, lol! The banner here says Phenicia. 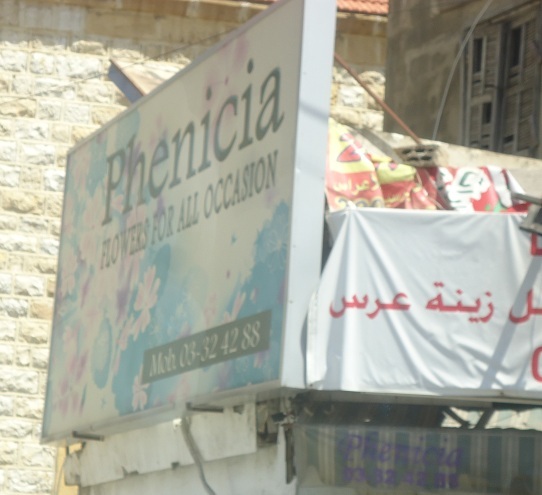 It should be Phoenicia. 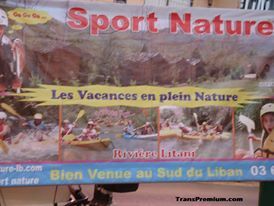 This is an ad for summer activities written in French. The word “plein” should be replaced with its feminine equivalent ‘pleine” because the word “nature” in French is a feminine word (l’adjectif s’accorde avec le nom). 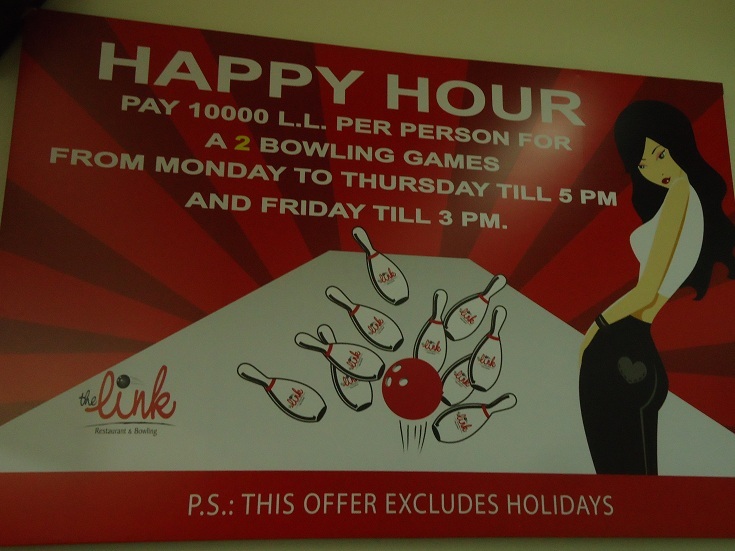 It’s either “a bowling game” or “2 bowling games”. Not sure what they were trying to achieve here! I think this was an innocent attempt to write proper English by common language speakers (not native, of course). 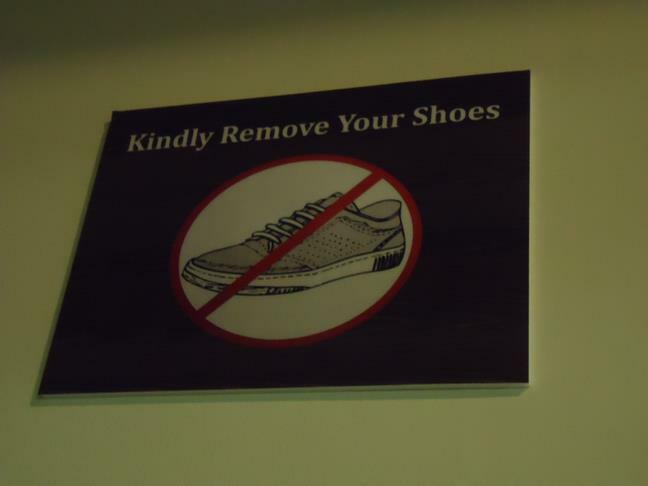 The poster should read “Kindly take off your shoes” instead of “Kindly remove your shoes“.